Christmas is this week, and we’re guessing you’re immersed in plans for your holiday feast. Table settings, guest lists, and recipes galore! In honor of this crazy time of year, we figured we’d cook up a recipe of our own. 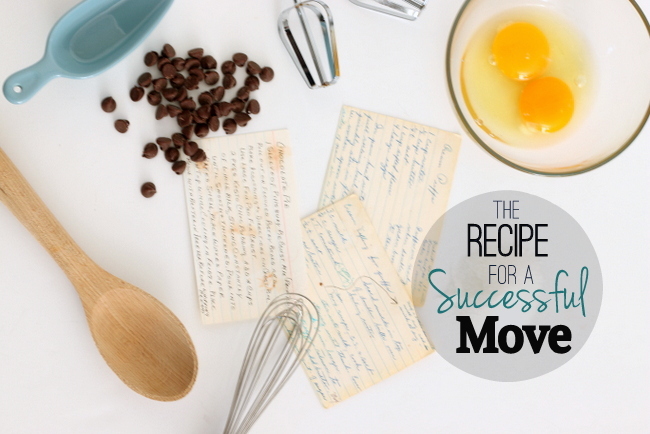 We all know that you can’t just wake up the day of your move and expect things to go flawlessly. Instead a lot of preparation goes into each & every move. Here’s the magical concoction that, we believe, makes a successful moving day. 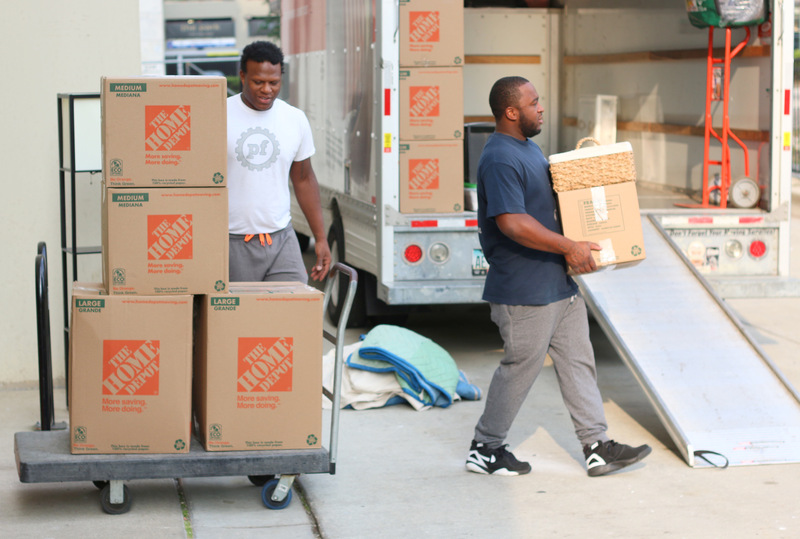 Cardboard boxes…the moving day essential. How else do you corral all of your items and transport them from point A to point B? But the key with these little cubes of cardboard is to pack each one well. If you need a refresher you might want to check out this post, and learn how to pack up your kitchen utensils in this one. 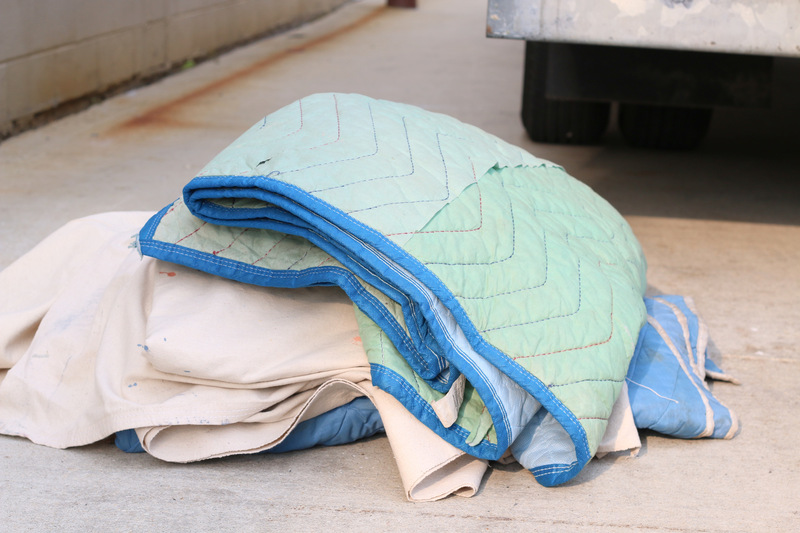 If you want your items to stay damage free, then moving blankets are your best bet. 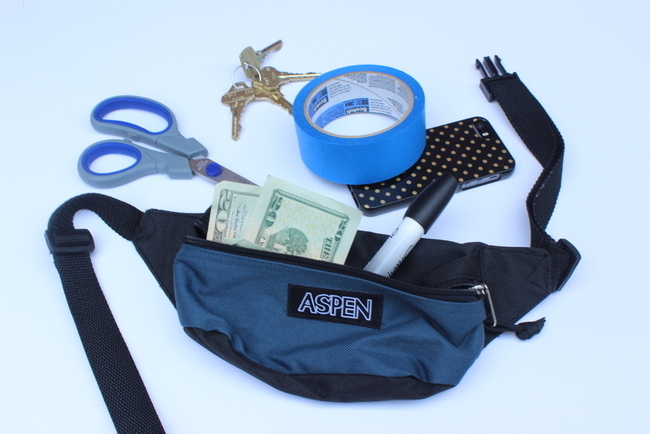 Here’s why we think these are an essential. 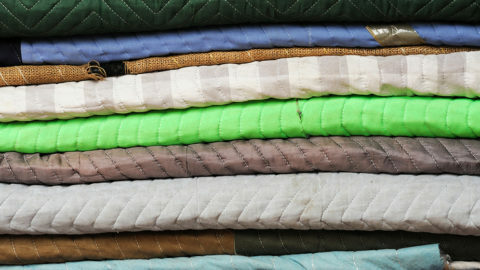 And if you’re looking to buy some furniture pads, then you’ll definitely want to check out this cost comparison chart. It may have a strange name, but this tape is oh-so-important when it comes to moving. 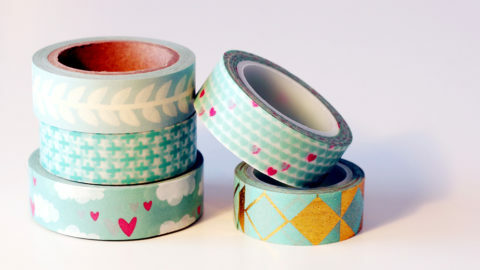 Label your boxes, figure out your furniture arrangement, and even decorate your new rental with this magic tape. 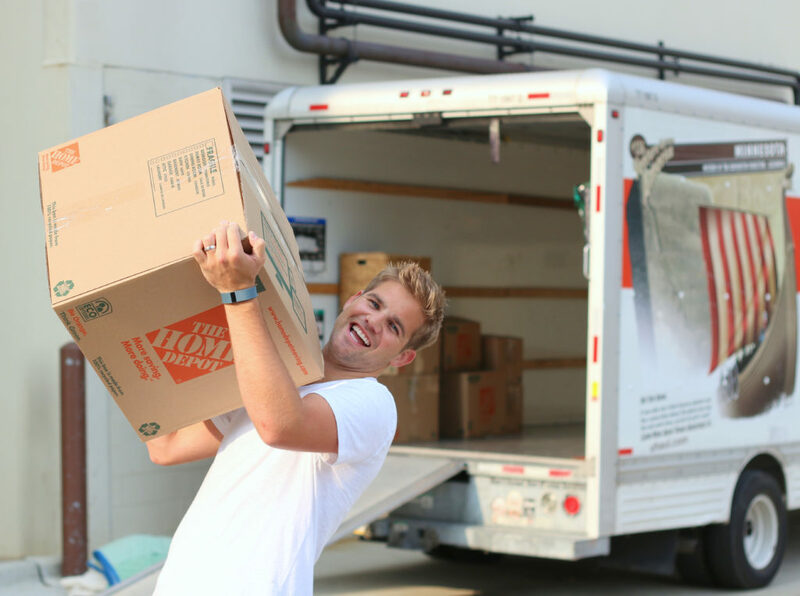 Your boxes can be packed to perfection, and you can have your fanny pack filled to the brim with your moving day essentials, but your day is going to be rough if you don’t have any muscle to help you with the heavy lifting. Find some helpful helpers, and you’re well on your way to a great moving day! Moving can be stressful, but it’s also a very EXCITING time! It may be a few days of hard work, but keep things in perspective and know that at the end of your move you’ll be in your new home! There’s no better way (or is there?) to move all of your items on over to the new pad. 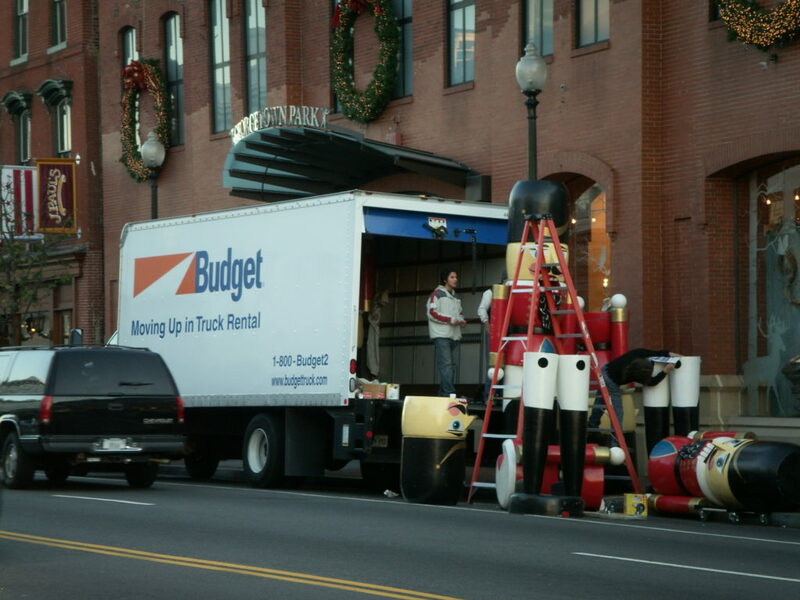 But make sure you get the right truck for you & your belongings. 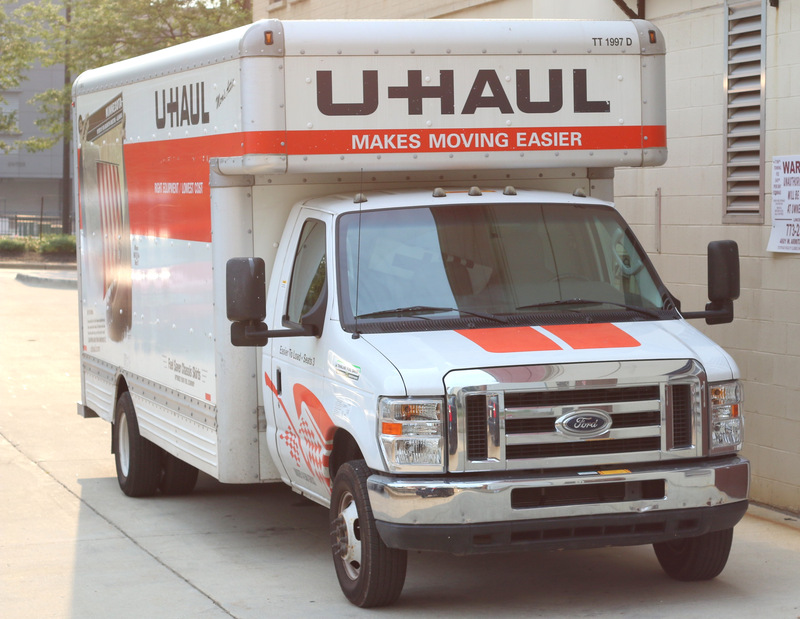 Here’s a guide to local truck rentals. 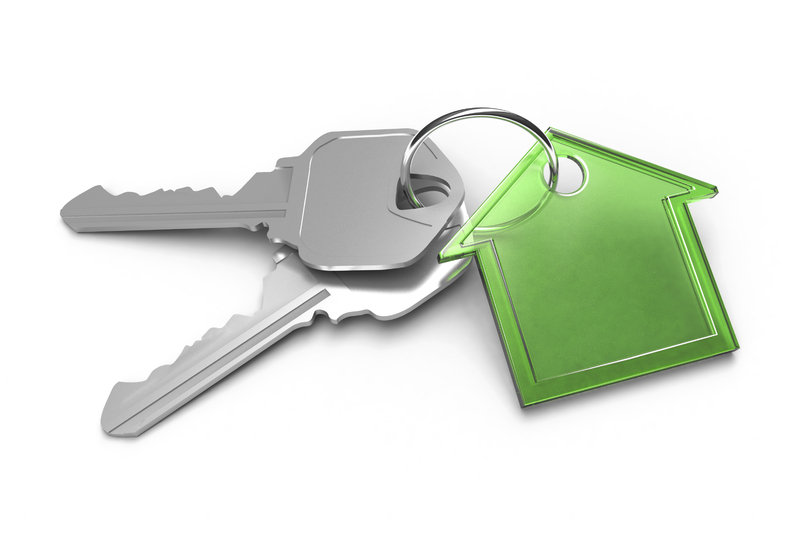 The most important ingredient of all…the keys to your new place! 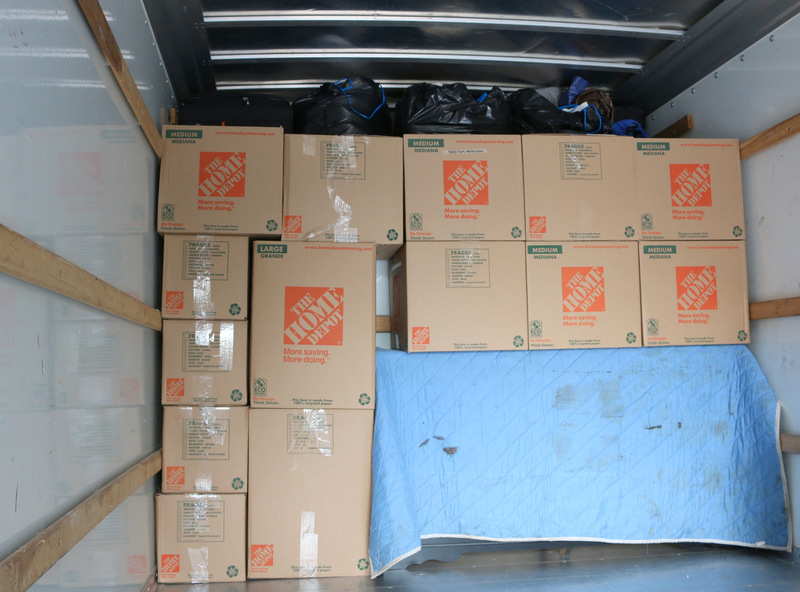 Mix 50 perfectly packed boxes with 1 rented truck, 2 hardworking helpers for 5 hours, and 3 cushy moving blankets. 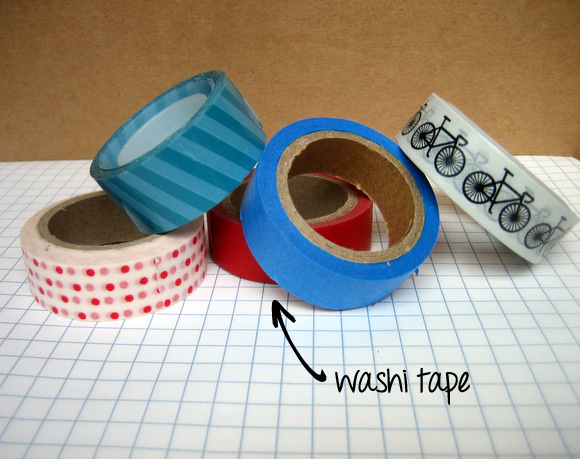 When the set of keys to your new home is ready, add in the handful of washi tape with 3 scoops of organization. Once that mixture sets, carefully blend in the 2 remaining scoops of organization to yield an efficient and effective unpacking plan. Stir remaining ingredients and throw in a dash of enthusiasm. Sprinkle in some energy. Let this hard work cool for a few hours and then add a smile on top & enjoy with family and friends!